Microsoft Is Getting $444 Million Annually From Android! 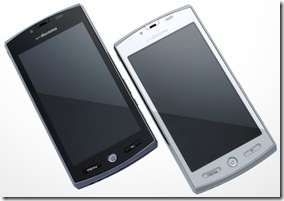 They make some great Smartphone’s in Japan and particularly Sharp have been breaking out some fantastic offerings. 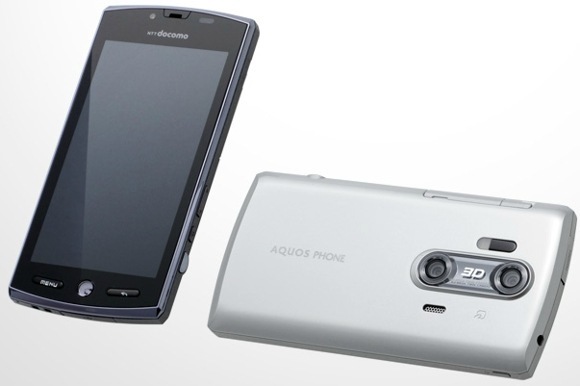 Well back in May we was welcomed to the Sharp Aquos Phone SH-12C 3D Android powered handset. UK readers never really hold much hope of getting anything from the far east but now that seems to be changing. Europe is going to be seeing some Sharp 3D Android action with the news that Orange is releasing the SH-12C in France, and it’s being labelled as the Sharp Aquos SH80F. Carrying such impressive specifications that include a 1.4GHz Qualcomm MSM8255CPU with 512MB of RAM and 2GB of ROM. An awesome sounding 4.2-inch qHD (540×960) 3D “New Mobile ASV Panel” and it’s got a dual 8-megapixel camera for 3D photos and videos. Here below is the press release from nttdocomo. TOKYO, JAPAN, September 29, 2011 — NTT DOCOMO, INC. announced today that it will procure an Android Smartphone from Sharp Corporation together with Orange, one of the world’s leading telecommunications operators, marking the first time for an overseas operator to deploy a DOCOMO Smartphone. The Smartphone model, a 3D-capable handset initially developed for DOCOMO and sold as the AQUOS PHONE SH-12C in Japan, was redesigned for the European market and named the “AQUOS PHONE SH80F.” Orange will introduce the model in France from October as its first mobile device capable of converting images and videos from 2D to 3D in real time. DOCOMO and Orange have a successful and long-standing relationship built on a common vision to enhance mobile experiences through innovative products and services. The two companies will continue to explore opportunities to harness new innovations for their markets that will further enhance customer satisfaction. It will certainly break tradition in bringing phones over from the far east to Europe and i hope it breaks them out even more to bigger levels. One thing is for sure is that the Sharp Aquos SH80F could certainly give the HTC EVO 3D and the LG Optimus 3D a close fight with the specifications shown.